Hwy 55 Burgers Shakes & Fries has been serving up good times and great food since 1991. 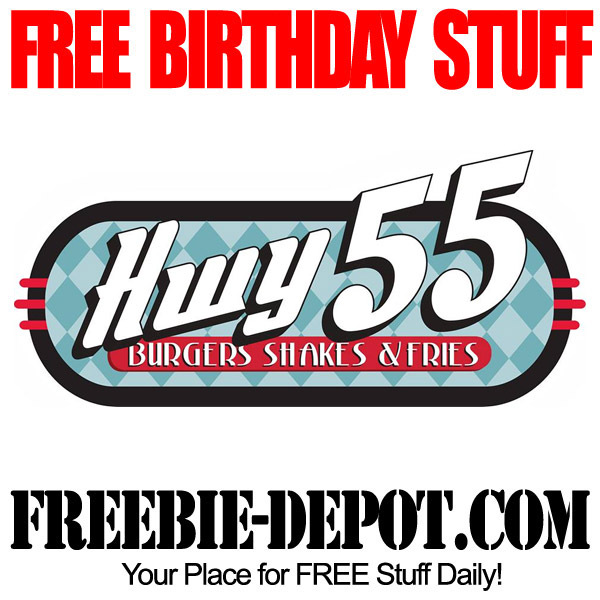 Sign up for the Hwy 55 Loyalty Card and you will receive a FREE Andy’s Cheeseburger for your Birthday! An Andy’s Cheeseburger is a fresh, never frozen, hand pattied burger with your choice of cheese.